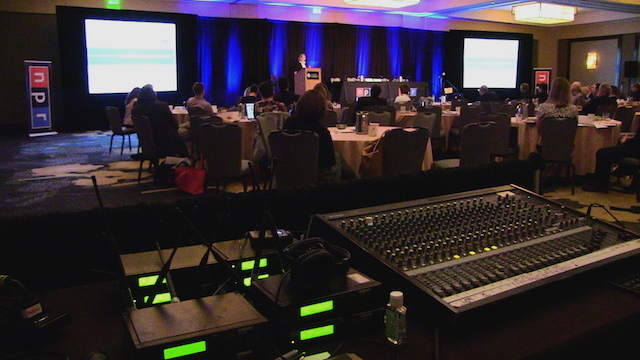 If you require specialised and professional audio and visual equipment and experienced operators for your big event then Philtronics have the expertise and equipment to make sure your events run without a hitch. With over 30 years experience in audio and visual production our team can provide and assist you with what is needed to streamline and make your production needs hassle free. Contact our staff to discuss further how we can assist you with your audio and visual production needs.